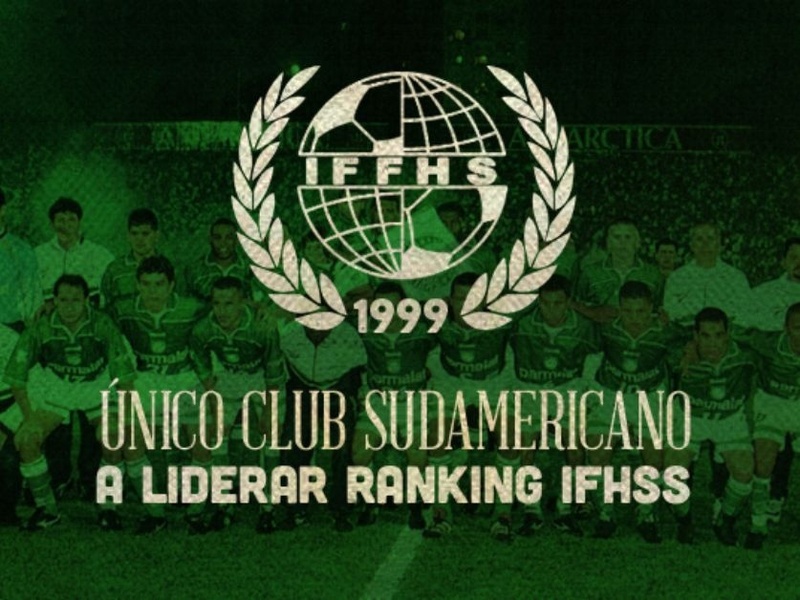 After FC Barcelona (2011, 2012 and 2015), FC Bayern München (2013) and Real Madrid CF (2014), Club Atlético Nacional Medellin is the Number 1 in the IFFHS CLUB WORLD RANKING 2016 before the 3 last winners ! The Colombian team (ranking 62 in 2015) has collected many points in all great competitions ( Club World Cup, Copa Libertadores, Copa Sudamericana, Colombia Cup, Colombia Supercup) to win the Club World Ranking 2016 before Real Madrid CF ( 6th in 2015) and FC Barcelona (winner in 2015) ! The IFFHS Club World Ranking began 1991 ( see the explanation CWR on the website www.iffhs.de) and it is the first time that a non-european club wins the Ranking ! A great moment for the Colombian team. 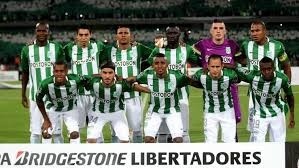 I wonder why the picture is from Chapecoense club de fútbol and not a Club Atlético Nacional de Medellin picture? Could you get the picture updated! You got confused guys: the picture you present here is from Chapecoense. Please look for the right picture. 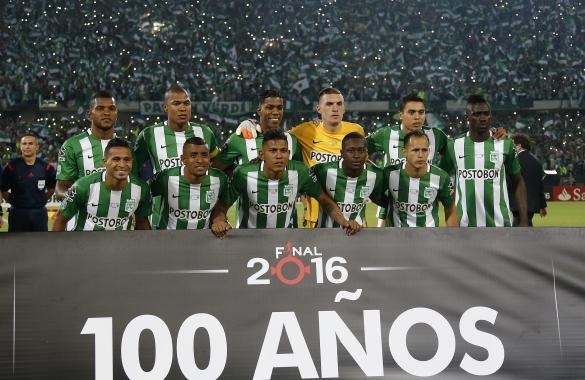 Please guys, that picture is from Chapecoense, Atlético Nacional’s rival in the final of Copa Sudamericana 2016. Correct it, please. If they doesnt even know the teams of south america how can they rank??? Don’t be sally, actually this is the biggest lady boys team ever in Brazil. This picture is wrong. It´s not of Atletico Nacioonal de Medellin..! I bet you guys included both copa sudamericana and copa libertadores in the ranking for atlético nacional. That explains why they got that many points. It would be like, for example, Barcelona playing both Europa League and CHampions league and making it to the final in both competitions. This is a disadvantage for the teams. It is imposible that a team can make it to the finals of the two contentinental cups in Europe. In south America it was posible because Conmebol did not make the restriction. So why didn´t the IFFHS take this into account? It seems this ranking is done carelessly. They even posted a picture of the wrong team. Es completamente ridiculo e iresponsable de la IFFHS sacar esta estadistica tan torsida. hay equipos de la liga brasilena que no sirven y aun asi se merecen el nivel 4. Lo mismo para varios equipos de europa o la concacaf. Esta lista no tiene nada de serio. yo soy verdolaga pero nacional no merece ese puesto. For the sake of clarity, there should be a ranking breakdown of all points earned. Kashima Antlers 3-0 Atletico Nacional. Yet, the latter team was the best in the world in 2016? You guys are on crack!